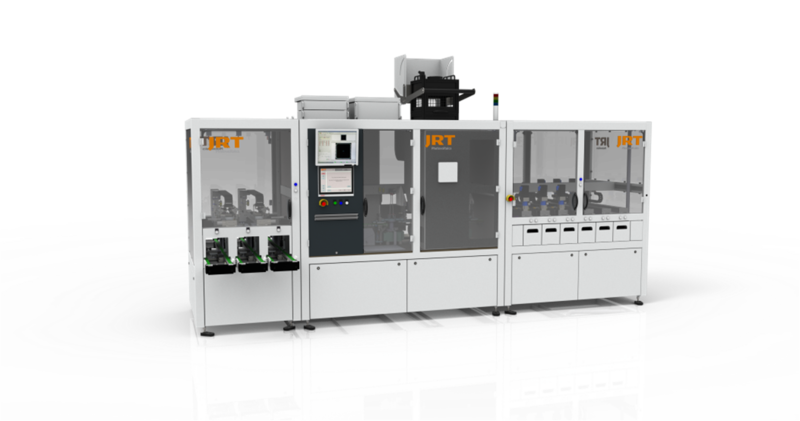 JRT Photovoltaics GmbH (Malterdingen), a subsidiary of the automation specialists Jonas & Redmann, has optimized the testing and sorting of solar cells, thus significantly reducing the total cost of ownership (TCO). From May 24 to 25, 2016, the company will present the Cell Tester & Sorter CTS 3600 SL in Hall E3, Booth 575, at the SNEC Shanghai. 3,600 solar cells per hour with a guaranteed yield of over 99.5% and a guaranteed availability in practice of 98% currently make the CTS 3600 SL from JRT Photovoltaics GmbH the most efficient and reliable Single-track cell tester and sorter. With this innovative test and sorting unit, solar cells manufacturers can increase productivity and demonstrably reduce TCO. With the CTS 3600 SL, a yearly output of approx. 130 megawatts (MW) can be realized on just one system. (Berlin, May 19, 2016) During the fully automated quality assessment and sorting of solar cells with the CTS 3600 SL, the fully processed solar cells are tested and then sorted on a single track. At its heart, the system consists of a feeding, testing and sorting module. The innovative and gentle material handling concept and high precision measuring systems used are responsible for the consistently high performance. The central transport system of the test unit is based on circulating vacuum conveyor belts and gentle cell handling. Once the cells have been positioned flat and fixed securely, they pass through the specified measuring stations. Critical transfer or handling processes are kept to a minimum. 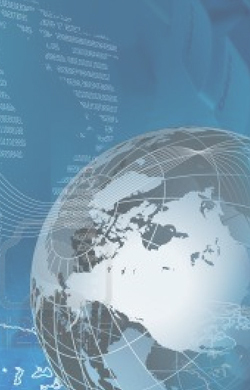 Optimized handovers and program sequences, as well as short transport routes, complement the high-quality components. The single-track route eliminates costs for duplicate measurement systems. Quality measurements are performed by non-contact systems and with gentle contact using minimal force ensuring optimum measurement results. The result: above-average yield and the lowest breakage rates. The CTS 3600 can quickly be converted to different cell layout. Even very thin busbars are precisely contacted without lost time. The JRT CTS 3600 also provides the proven and comprehensive testing technology. As an experienced system integrator, JRT also offers a comprehensive tester kit for this system, whose modules are integrated according to customer requirements. For example, solutions from leading manufacturers can be used for front and rear inspections. It is the same with the standard integrated IV measuring system. This is flexible and is also available in different versions (IR, HotSpot, EL, …) and from different manufacturers according to customer requirements. Individual inspection modules can be easily retrofitted. Optional air conditioning in various configurations, from passive to active, are optionally available for the entire tester, or can be retrofitted later. Founded in 1989, the mechanical engineering company Jonas & Redmann has grown to become the largest specialist machine engineering firm in Berlin by applying established engineering expertise and a drive for perfection. Currently, the group has 500 employees worldwide. 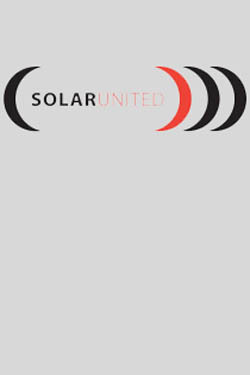 Our most important areas of expertise are medical technology (since our founding), photovoltaics (since 1999) and energy storage technology (since 2009/2010), as well as cross-divisional assembly automation.